Look into our cases and get inspired! Contact us for more details. 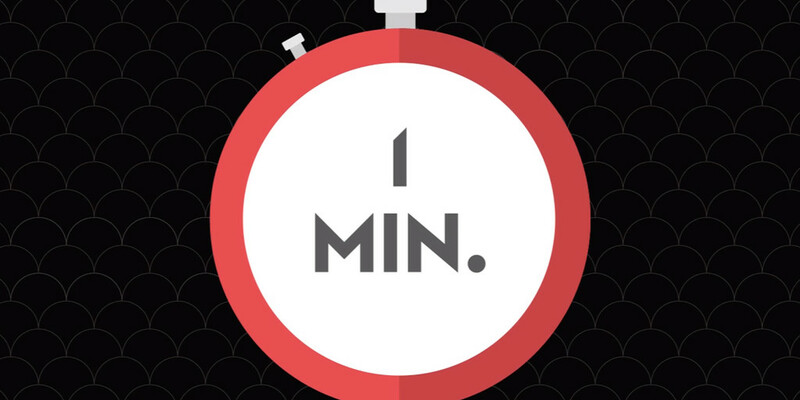 Your own one-minute TV-program primetime. RTL, EndemolShine and WE Fashion developed a 360 campaign around Dutch soap series Goede Tijden, Slechte Tijden (Good Times, Bad Times). 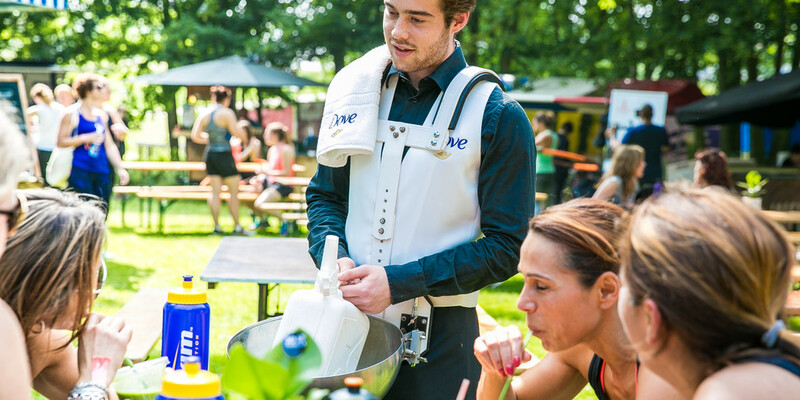 Healthy Fest offered Dove a perfect umfeld to promote its products and to distribute them amongst active women aged 25 to 55. 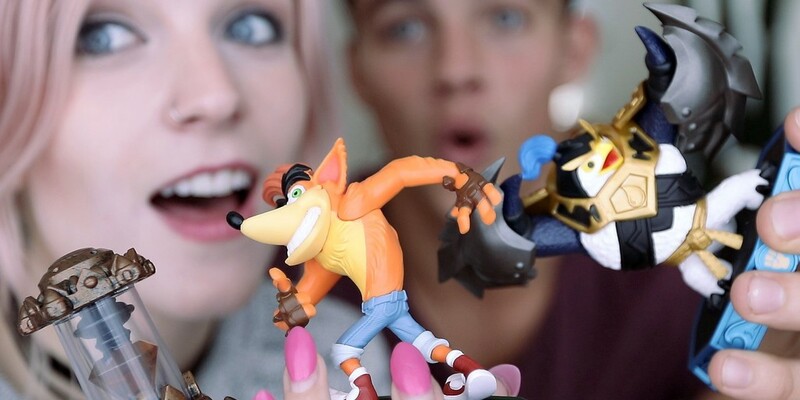 In the fall of 2016, Activision looked for a concept to launch the brand-new video game Skylanders Imaginators. For its Pink Collection, Andrélon looked for an effective way to increase its visibility and brand awareness among women aged 18 to 30. 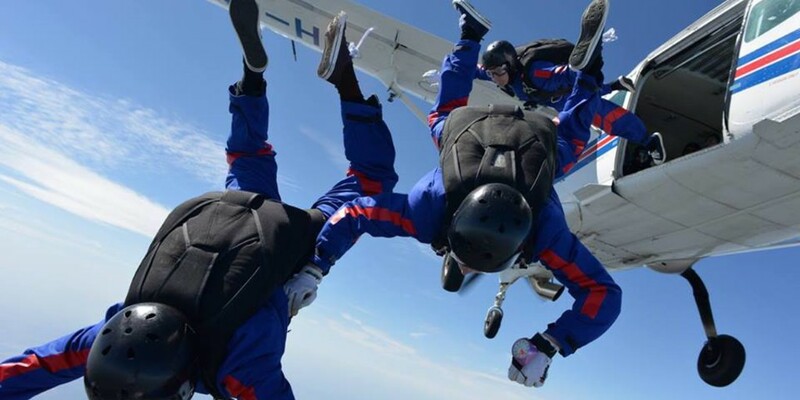 Short videos, vlogs and interviews spread through YouTube, RTL XL and RTL 5 provide unique content on each device. 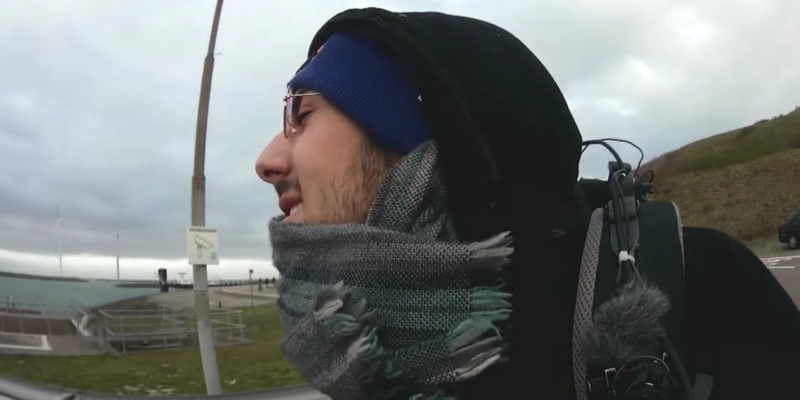 During the annual Dutch Championship Headwind Cycling RTL weatherman Dennis Want and YouTube talent Mertabi were challenged. 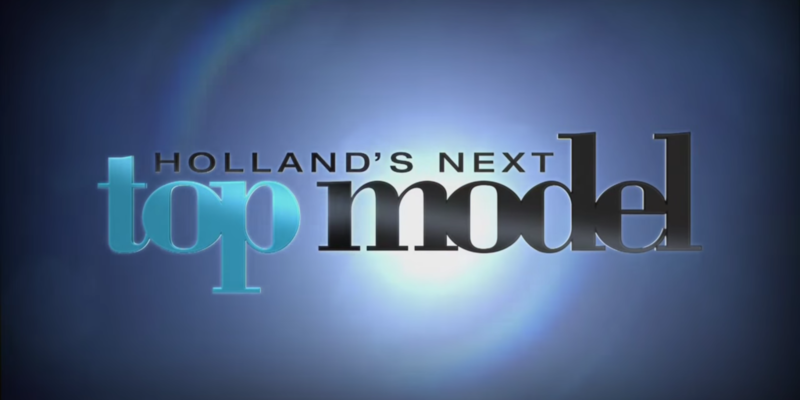 In 2014 Holland’s Next Top Model has turned into a multimedia concept package, linking up TV and online content with each other perfectly. Jumbo wanted a striking World Cup premium and a high-profile way to launch it. 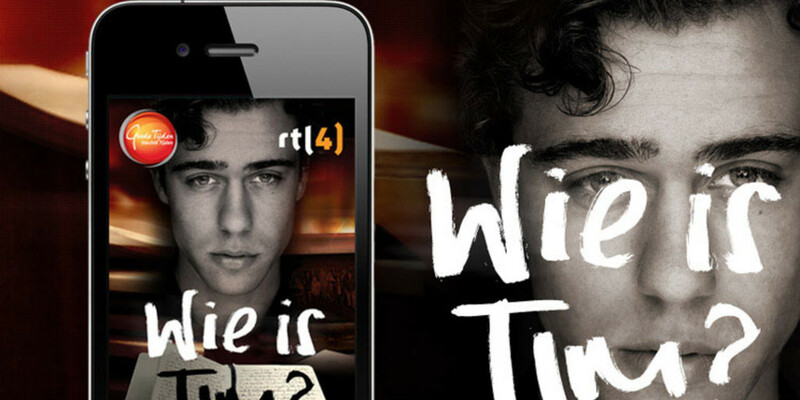 After Who Is Tim RTL presented a new platform to keep viewers interested during GTST's summer break. 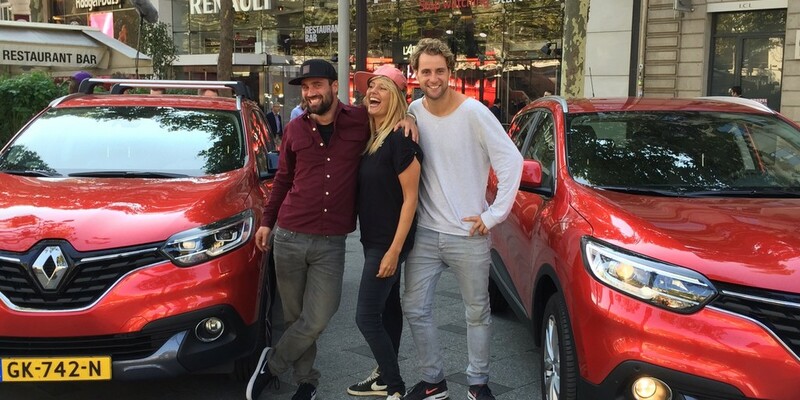 RTL developed a groundbreaking trans-media concept aimed at bridging the nine week GTST summer break. 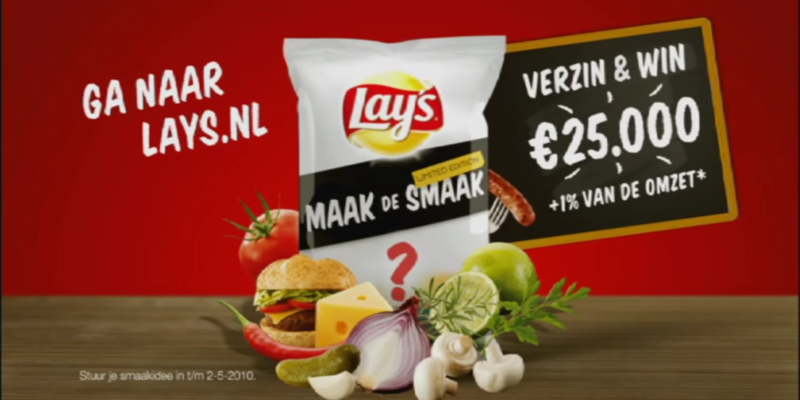 Lay’s challenged the Dutch audience to invent a new flavor of chips. 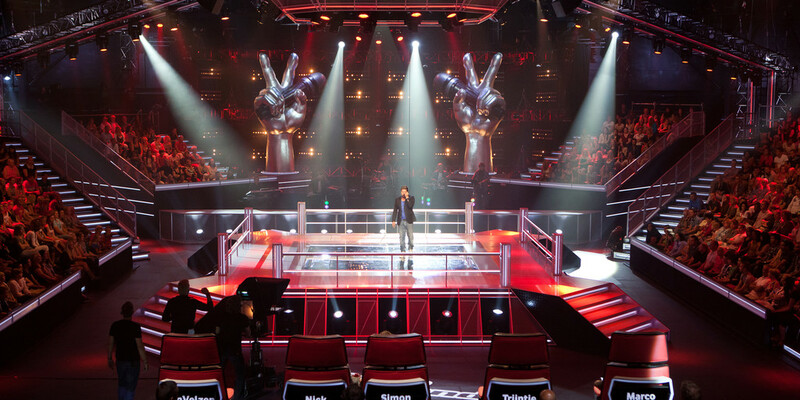 With an average reach of two to three million viewers per episode TVOH is one of the most successfull shows by far.